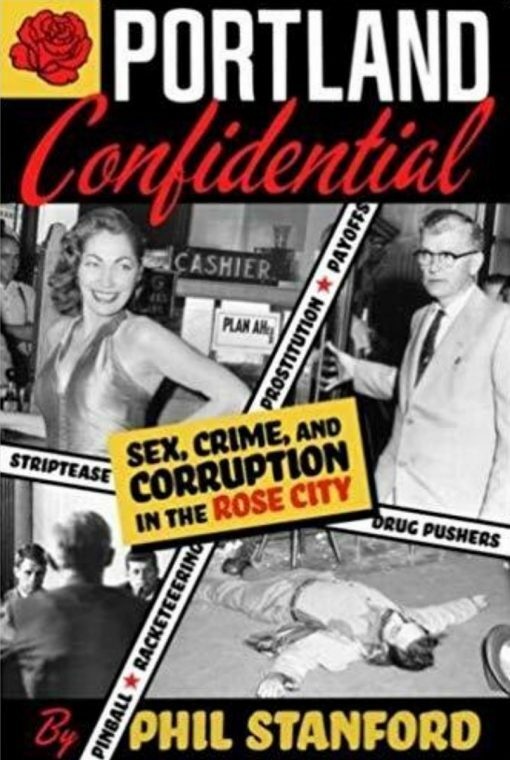 Dirty secrets lurk behind the locked doors of every city…In the 1950’s, Portland, Oregon forgot to lock the doors. It may come as a shock, especially to anyone who has come to regard Portland as a haven for enlightened progressive thought, light rail, and lattes for all, not that long ago — in fact as recently as the 1950s — Portland was known throughout the country as a Mecca of vice and sin. 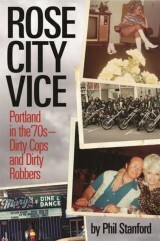 Portland Confidential rips the covers from Portland’s biggest dirty little secret. It was a side-open town, with purveyors of all the traditional vices operating openly under the noses of the local police. All they had to do was pay off the cops and, of course, their bosses in City Hall. One day in the spring of 1956, it all blew up in everyone’s faces with newspaper exposés, indictments of public officials?including the chief of police, the district attorney, and the Mayor?and shameful national headlines. Things got so bad that Bobby Kennedy, then a young lawyer for the Senate Rackets Committee, hauled two dozen or so of the town’s more colorful characters back to Washington, DC and grilled them before a national television audience. It couldn’t have been more embarrassing. So naturally, when it was all over, everyone came back to town and pretended it never happened. For decades, it’s been Portland’s dirty little secret. Not any more, though?it’s all right here in Portland Confidential. Author Phil Stanford has worked as a columnist for both the Oregonian and the Portland Tribune and has written for a number of national publications including the New York Times Magazine, Rolling Stone, and the Columbia Journalism Review on defense and intelligence matters.